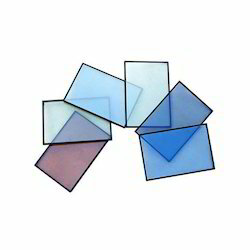 We are a leading Manufacturer of low e glass, float glass, sheet glass, clear float glass, flat glass and coated glass from Ghaziabad, India. 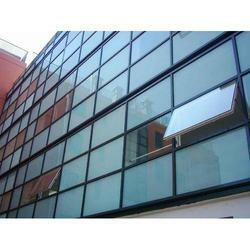 Applications Windows, doors and facades on various buildings, commercial and civil buildings. Low E Glass is one of the most popular and versatile building materials used today, due in part to its constantly improving solar and thermal performance. One way this performance is achieved is through the use of passive and solar control low-E coatings. In order to understand coatings, it’s important to understand the solar energy spectrum or energy from the sun. Ultraviolet (UV) light, visible light and infrared (IR) light all occupy different parts of the solar spectrum – the differences between the three are determined by their wavelengths. Ultraviolet light, which is what causes interior materials such as fabrics and wall coverings to fade, has wavelengths of 310-380 nanometers when reporting glass performance. Visible light occupies the part of the spectrum between wavelengths from about 380-780 nanometers. Float glass is manufactured by melting sand. 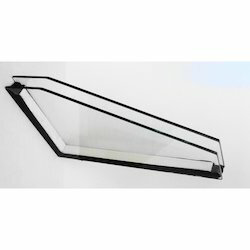 Other ingredients such as soda ash, limestone, salt cake & broken cullet glasses are added to lower the melting temperature of silica & promote optical clarity of the finished glass product most windows in a home or business are made of float glass. 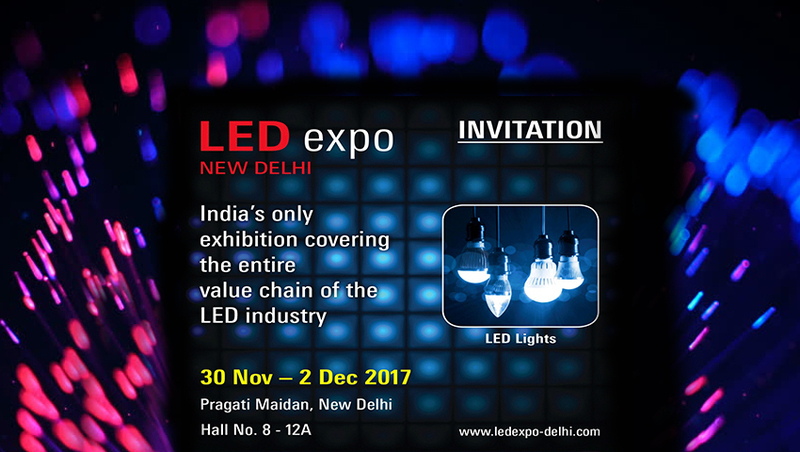 It's also used in many other applications such as tabletop glass, computer/television screens, automotive and variety of others. 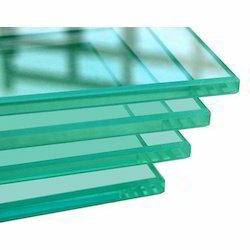 Float Glass can have many different properties, depending on the application. However, regardless of the end result, all float glass is essentially made the same way. 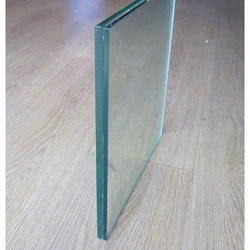 We are offering a good quality of Coated Glass to our clients.